Are you looking for something a bit different this year to treat that special someone in your life? Don't want to go abroad but not quite sure what to do? Have you thought about having a staycation his year and joining in all the fun that is to be had right here in our very own country?! Okay, so we may not get the best of the weather here in the UK, but we do have what must be some of the best countryside and seaside's' right on our very own doorstep! With Coastdale Parks you get the best of both countryside and seaside as all of our parks are situated on, in or near both! 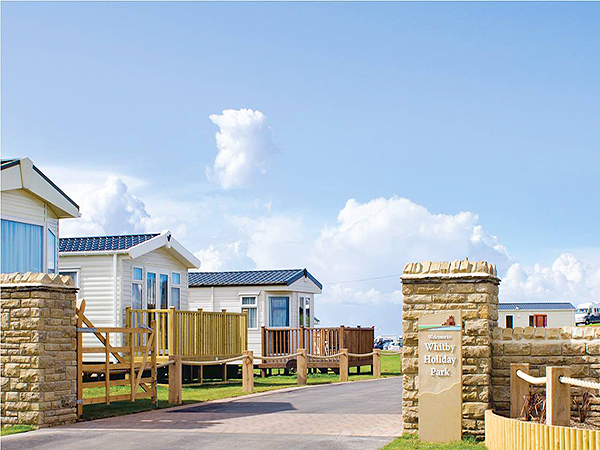 Here at Whitby Holiday Park, we are situated on the cliff tops of Whitby over looking the beautiful Saltwick Bay. However we are only a stone's throw away from the beautiful North Yorkshire Moors National Park! Ideally situated just a mile outside of Whitby town centre we are the perfect place to base your stay in what must be one of the prettiest seaside towns in England! (And yes I am biased!). If you have your own touring caravan or motor home, our touring field is perfect for you! With stunning views out over the North Sea and Saltwick Bay, it is perfect for those lazy days of staying in bed and watching the sun rise! We also hire out static caravans if you're not lucky enough to own your own touring caravan or motor home. Ranging from Platinum to Pet Friendly, (yes you can bring your trusty four legged friend with you!) we have something to suit everyone! Our caravans can sleep anywhere from 2 people up to 8 people, depending on which one you book, so make you sure you check that when you book your stay! For those wanting some exercise whilst staying on park, why not try the Cleveland Way walk. You can pick this up from the site itself as it runs right through the middle of the park! If you are only wanting a short walk, then you want to take the Cleveland Way footpath to Whitby Abbey then down the 199 steps into the town centre! If you are wanting something a little more challenging then you want to take the footpath in the opposite direction towards Robin Hoods Bay. A nice 5 and a half mile walk along the cliff tops and fields. You don't even have to cook whilst you are here as our Cafe is open from 8am on a morning through til late every evening (make sure you check the boards outside for opening times!) We have a lovely farmhouse/ deli style shop too so if you've forgotten to pick anything up then you can just nip in there! And more importantly we have our very own Family Club House on site which does have a fully licensed bar, so you can treat that special someone to a nice cold drink at the end of a long day sightseeing around the North Yorkshire Coast and Moors. 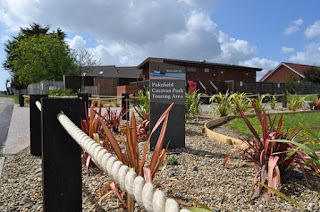 There's Pakefield Caravan Park, situated on the Sunrise Coast of Suffolk. With fabulous sea views and direct access to a sand and shingle beach, Pakefield is the ideal base from which to explore the coastal resorts and Villages of Suffolk and Norfolk. Within a short drive through open countryside, passing windmills and waterways, are the picturesque and tranquil Norfolk Broads National Park! You can take your trusty touring caravan or motor home here too, or again you could hire one of the static caravans that they have available to rent! Unlike Whitby, Pakefield has it's own Swimming pool, but who needs one of them when you have the North Sea on your doorstep to swim in?! 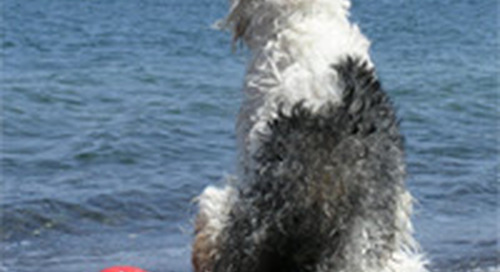 Pets are also welcome to join you on your jollies at Pakefield. 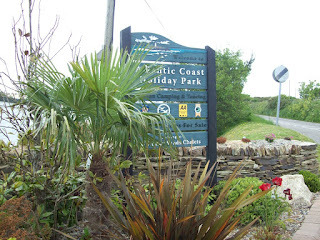 Then there's Atlantic Coast Holiday Park, all the way down on the Cornish Coastline. You can holiday in a secluded location close to the beach and surrounded by the natural beauty of the sand-dunes, whilst the Atlantic washes the nearby shores of of Godrevy and Gwithian beaches, whilst overlooking St Ives. This part of Cornwall has a mild climate supporting the vast array of exotic and indigenous plants in the Cornish hedges and borders around this 1 acre site. The dunes have been designated a Place of Special Scientific Interest due to the wildlife habiting there. 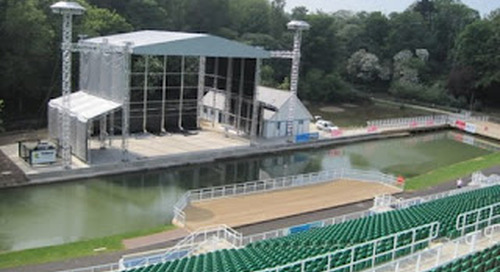 Just like Whitby and Pakefield, you can hire out statics here or again bring your own touring caravan or motor home. And yes, those four legged friends are also welcome here too! 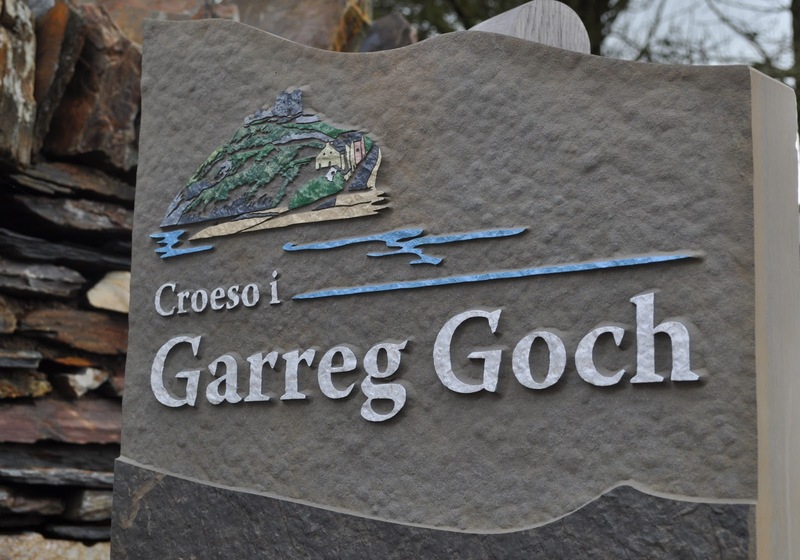 And last but by no means least we have Garreg Goch Caravan Park. 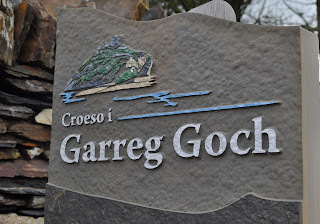 With the Snowdonia mountains providing a scenic back drop, you can holiday in a secluded and peaceful setting, just a short walk along from the golden shores of Black Rock Sands where the views stretch to the iconic Criccieth Castle. Just a short bus journey away is Portmadog where visitors can enjoy a ride on the Cambrian line to beautiful locations such as Pwhelli or in a southerly direction towards Barmouth and Aberystwyth. Just like the rest of Coastdale Parks, you can also enjoy one of the hard standing touring pitches with your own touring caravan or motor home, or you can stay in luxury in one of the static caravans they have to hire. And once again pets are allowed to join you on your jollies, with plenty to keep them occupied! So, hopefully now you will not be stuck for somewhere different to go this year to treat a special someone (or just yourself) to a nice staycation here in the UK!